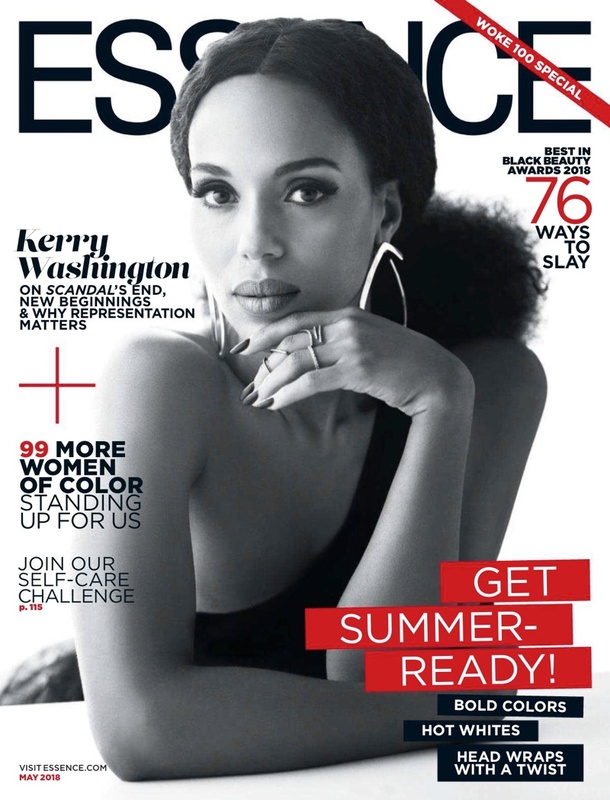 Kerry Washington looks stunning in black and white on the May 2018 cover of Essence Magazine. Photographed by Kwaku Alston, the ‘Scandal’ star wears a one-shoulder dress for the image. For the accompanying shoot, Kerry poses in elegant looks styled by Joseph Cassell. The 41-year-old wears the designs of Johanna Ortiz, Balmain, Jennifer Fisher and more. 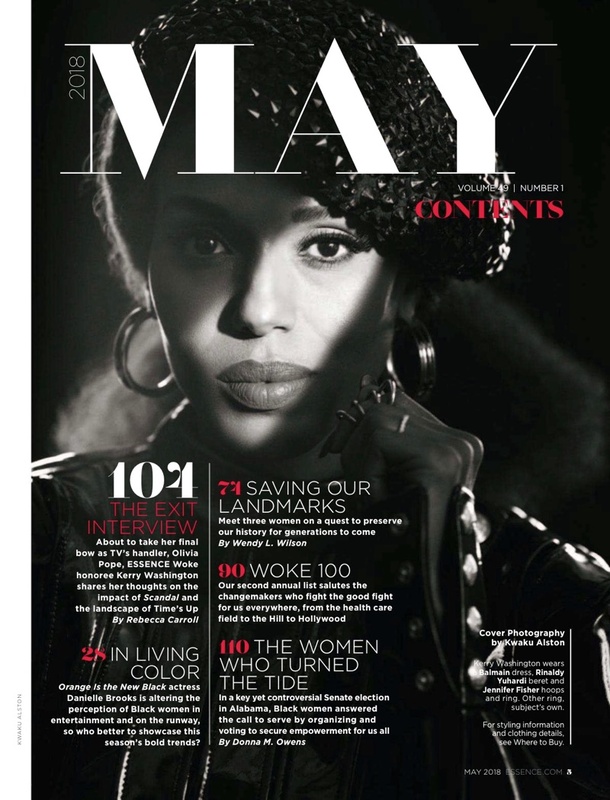 In her interview, Kerry talks about what she learned from playing Olivia Pope.